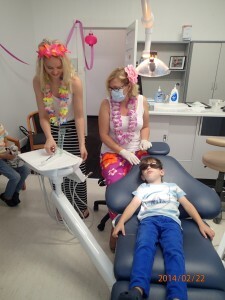 Children Day – Escaping to Hawaii! 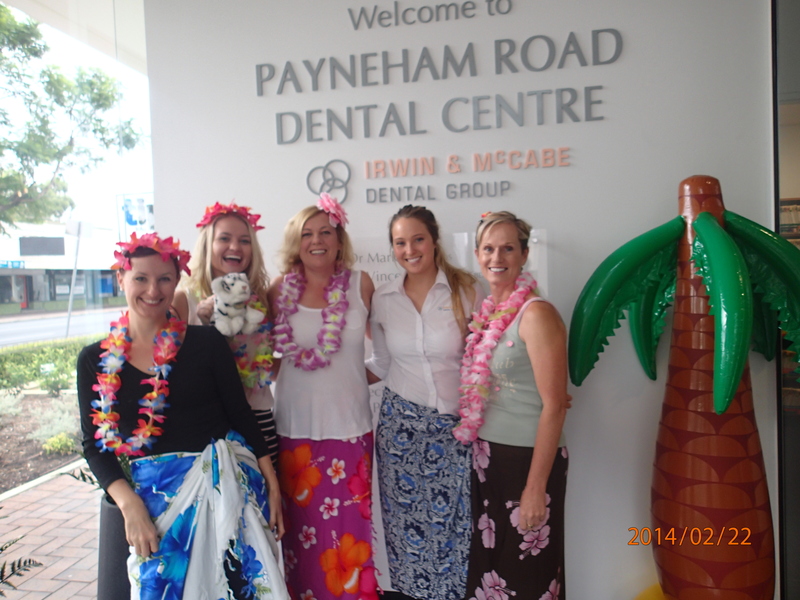 Our recent Children’s Day was a big success, the weather had turned cold so it was a chance for a mini sunshine getaway with our hawaiian theme! 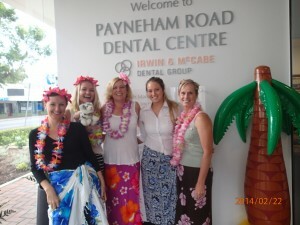 The surgery’s were given a tropical makeover and the staff enjoyed the chance to wear beachy clothes to work . The kids enthusiastically set to making their own lays and creating hawaiian themed pictures at the craft table. There was crepe paper galore and a few sticky glue fingers but all worth it for the wonderful pictures that were created. The kids all did a great job getting their teeth checked and were rewarded with a dental goody bag to take home. Next Entry: World Sleep Day!